The word “antioxidants” typically conjures up thoughts of fruits, vegetables, tea, and even chocolate. 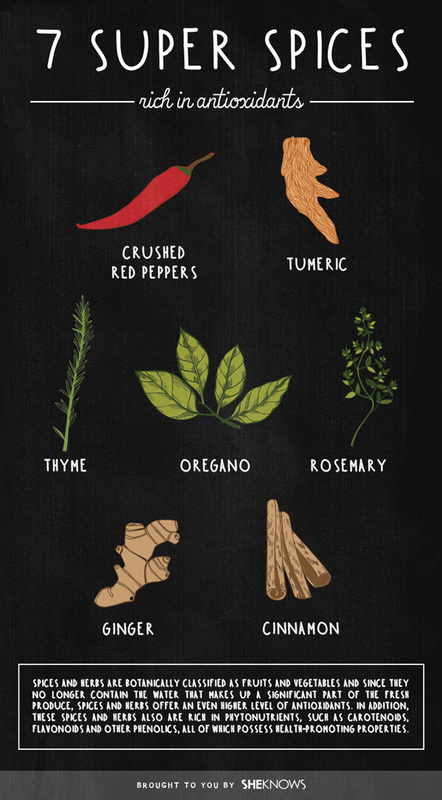 But did you know that spices and herbs are also teeming with antioxidant power? Dr. Wendy Bazilian, author of The SuperFoodsRx Diet: Lose Weight with the Power of SuperNutrients, recommends using more spices and herbs as a way for you to improve the overall quality of your diet. Health-conscious chefs and nutritionists have long recommended including spices and herbs in dishes to add flavor without the fat, salt or sugar. But studies on the antioxidant richness of spices and herbs suggest using these flavor powerhouses as a way to add more health to your meals, too. “It’s the ultimate in good nutrition news when adding a favorite ingredient increases the health benefits of the foods we’re already enjoying,” says Dr. Bazilian. For example, one teaspoon of ground cinnamon has the equivalent level of antioxidants as a half cup of blueberries and one cup of pomegranate juice. Just think of all the foods to which you add cinnamon! To advance the science of spices and herbs, McCormick created the McCormick Science Institute, an independent research organization where researchers are looking at antioxidants as well as other health-promoting advantages offered by consuming more spices and herbs. Antioxidant power. Research has shown that antioxidants are substances — found in foods like fruits and vegetables –that may protect cells against the effects of free radicals. Free radicals are molecules produced when your body breaks down food, or by environmental exposures like tobacco smoke and radiation. Antioxidants can protect you against heart disease, cancer and other diseases. Antioxidants include beta-carotene, lutein, lycopene, selenium and vitamins A, C, and E.
Anti-inflammatory properties. Researchers are investigating the unique protective properties of spices and herbs, and their role in possibly reducing inflammation. Inflammation has been identified as a precursor to many chronic diseases, such as heart disease, allergies, and Alzheimer’s to name a few. Spices and herbs can be included in an anti-inflammatory diet to not only add flavor but to also assist in healing the body. Weight loss. Researchers are exploring the potential of spices to boost metabolism, promote satiety, aid weight management and enhance the overall quality of a diet. The capsaicin in peppers are believed to have metabolic boosting properties. In addition, if the food you eat is flavorful and satisfying, there is a good chance you will eat less and consume fewer calories, too. What are the seven super spices? Spices and herbs are botanically classified as fruits and vegetables. And since they no longer contain the water that makes up a significant part of the fresh produce, spices and herbs offer an even higher level of antioxidants. In addition, spices and herbs also are rich in phytonutrients, such as carotenoids, flavonoids and other phenolics, all of which possess health-promoting properties. Many spices and herbs appear to have some beneficial effects, but here are the seven super spices with the greatest health-enhancing potential and tips to include them in your meals. 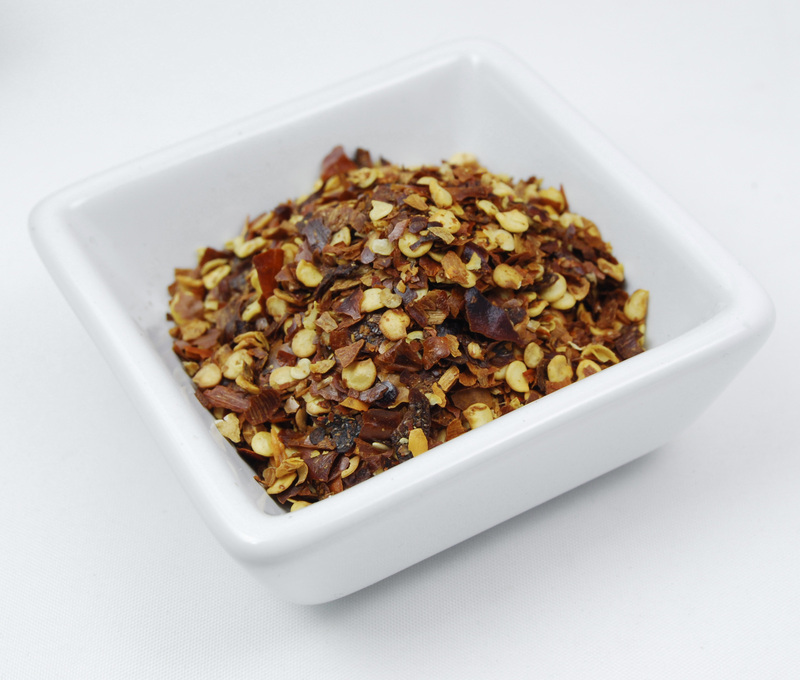 Dr. Bazilian says cinnamon is easy and versatile (and delicious!). “Put 1/2 to 1 teaspoon in your coffee grinds before brewing or stir into your honey to sweeten your tea,” she suggests. The health expert also recommends mixing cinnamon into yogurt or sprinkling it on oatmeal, stirring it into pumpkin or whipping it into smoothies. “Cinnamon is a great addition to sprinkle into a traditional PB&J, too. Make it extra healthy by using whole grain bread, natural peanut butter, and all-fruit preserves,” she adds. 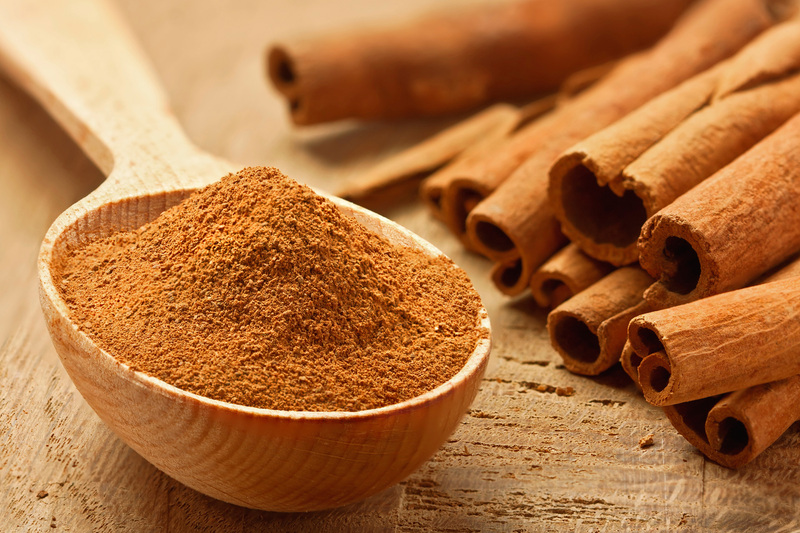 According to Dr. Bazilian, cinnamon is also rich in natural compounds called polyphenols. Research suggests that these compounds may act like insulin in our body to help regulate blood sugar levels. 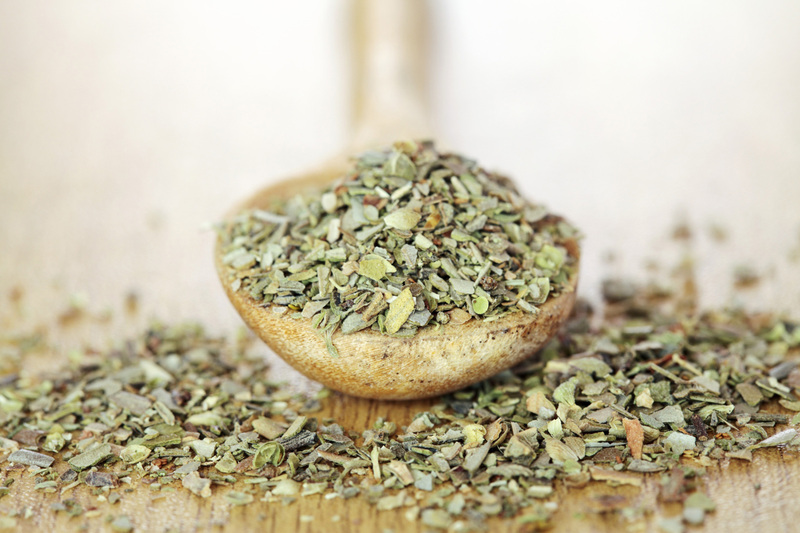 Oregano is among the highest in antioxidants of the dried herbs and it goes seamlessly and flavorfully into familiar, everyday foods as well as new recipes. Dr. Bazilian recommends adding oregano to commercial or homemade pasta or pizza sauce or even sprinkle oregano onto a grilled cheese sandwich. The compounds in rosemary appear to help reduce inflammation in the body and inflammation is a trigger and indirect risk factor for many chronic diseases. Rosemary is also being studied for its role in heart health. 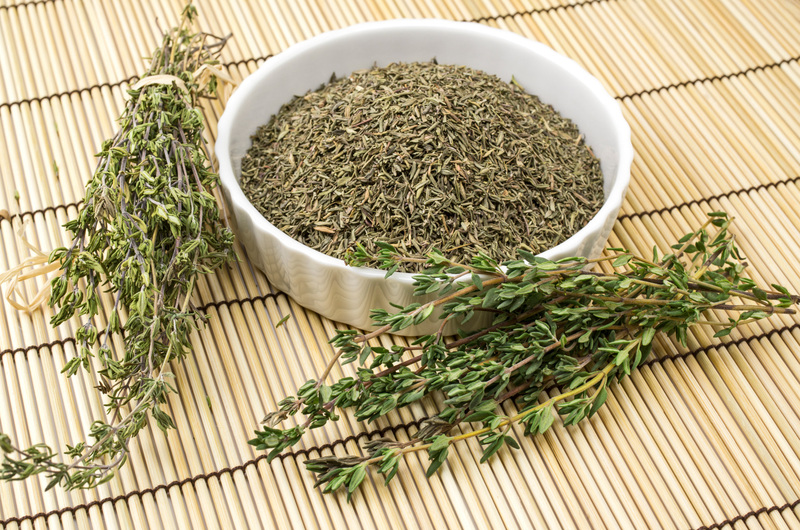 Include rosemary in marinades for meats and tomato sauces as well as whole grain breads and rolls. And for the adventurous palate, try ground rosemary in cakes and sweet quick breads. 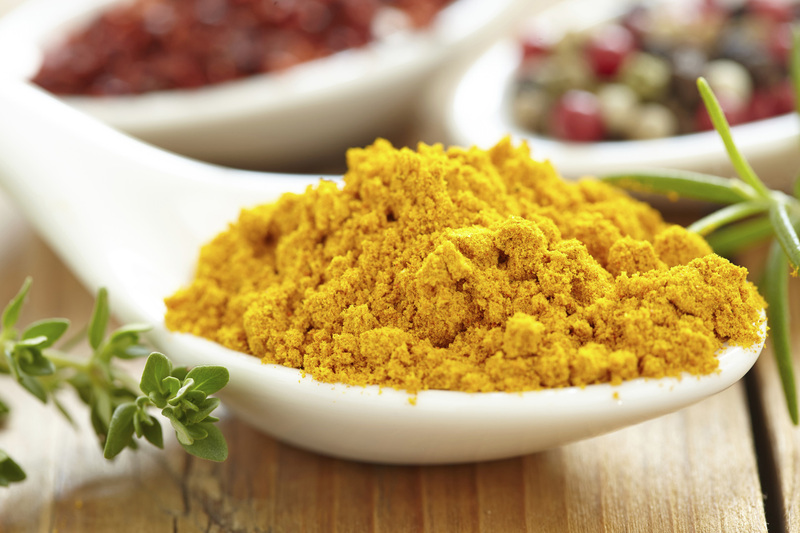 This bright yellow spice is commonly found in curry powder. Researchers are looking into the role of turmeric in brain health and protecting against cognitive decline associated with aging. In addition, curry is a heart-healthy condiment. Stir curry into egg salad, chicken salad and tuna salad mixes for lunch. Add curry to simmer sauces for poultry. Whisk curry into dips and even vinaigrettes for cooked vegetables. 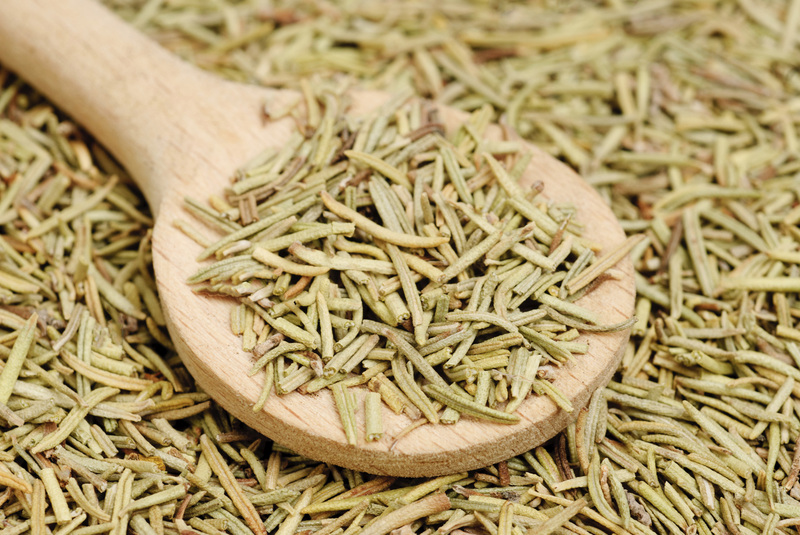 According to Dr. Bazilian, in addition to the antioxidant advantages, research is looking at the role of compounds in thyme in relation to respiratory function. To get more thyme in your diet, whisk it in salad dressings and creamy dips, sprinkle it on cooked vegetables and fish, and include it in stir-fries or sautes. 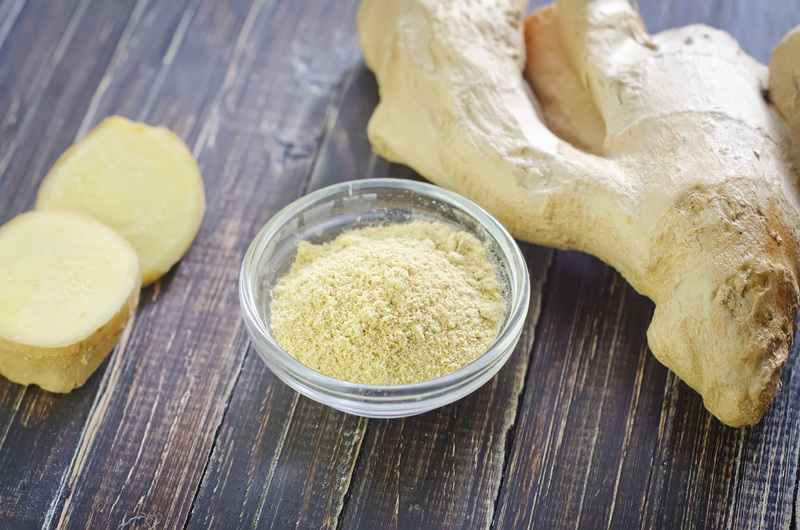 It may surprise you but one teaspoon of ginger has similar antioxidant levels as one cup of spinach. And ground ginger can be used in both sweet and savory dishes. To satisfy a sweet tooth, Dr. Bazilian recommends this pungent spice be sprinkled onto fresh fruit slices or stirred into frozen yogurt or ice cream. For savory fare, ground ginger can be mixed with honey and heated to provide a sweet gingery glaze on steamed carrots or broiled salmon fillets. Ginger also livens up marinades and sauces. How much of a spice or herb will deliver health benefits? More than a dash will do you. Dr. Bazilian recommends including spices and herbs at every meal. However, there is not yet a specified amount. Using more herbs and spices is also a tasty way to boost the nutrition of your diet because with the added flavor, you can cut the salt, fat, and added sugar in your recipes. 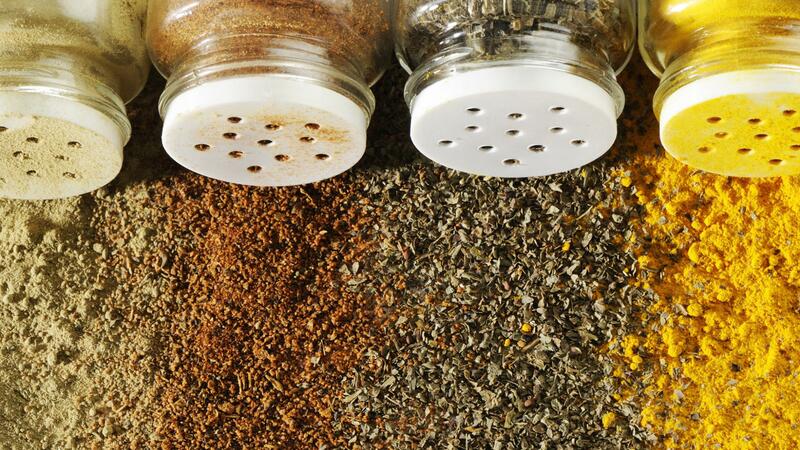 Does heating spices and herbs kill their nutritional potential? Researchers are looking into the effects of heat and preparation techniques and there is no official answer on whether or not certain compounds or nutrients are altered when exposed to heat or other practices. According to Dr. Bazilian, some research has suggested that heat may actually enhance the bioavailability (the ability of the body to absorb and use a nutrient) of certain compounds, while others may be potentially decreased. To make it easy and delicious SpicesForHealth.com has a unique collection of tasty recipes and a variety of tips to get more spices and herbs in your meals. You can try a new healthy recipe every day or every week! Today on the Daily Dish, Chef at Province Restaurant at the Westin Phoenix Downtown, Rita French, shows you how to make a hearty spanish chorizo, potato and kale soup.